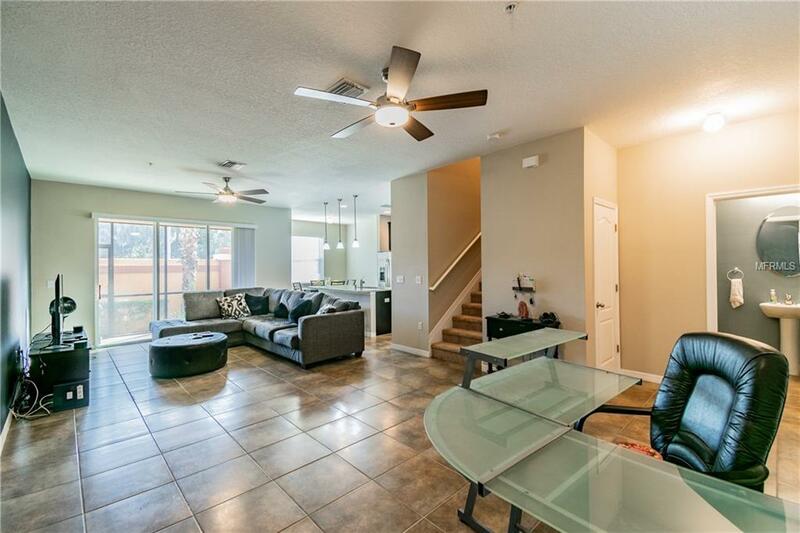 Fabulous 3 bedroom, 2 1/2 bathroom with attached 2 car garage located in desired Marbella, a Riverfront Community in Temple Terrace. 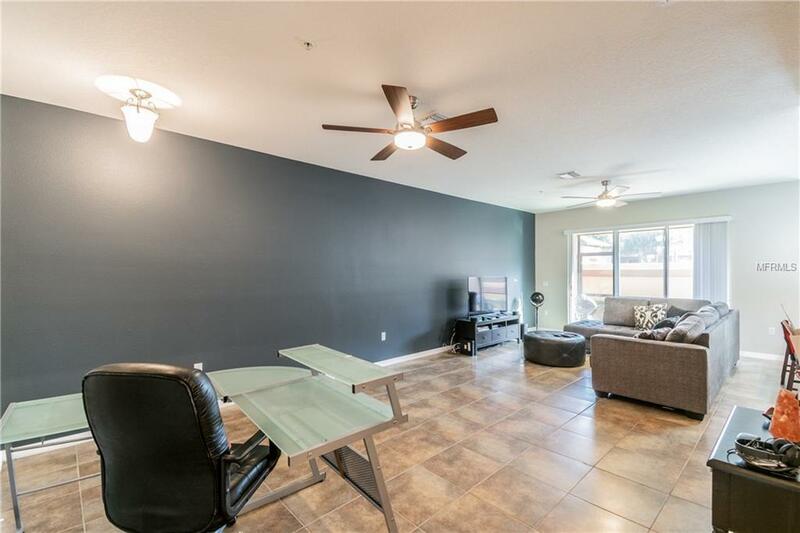 This open floor plan features tile throughout the downstairs, spacious living and dining room with sliding doors leading out to the oversized covered lanai, large closet under the stairs, and a 1/2 bath. 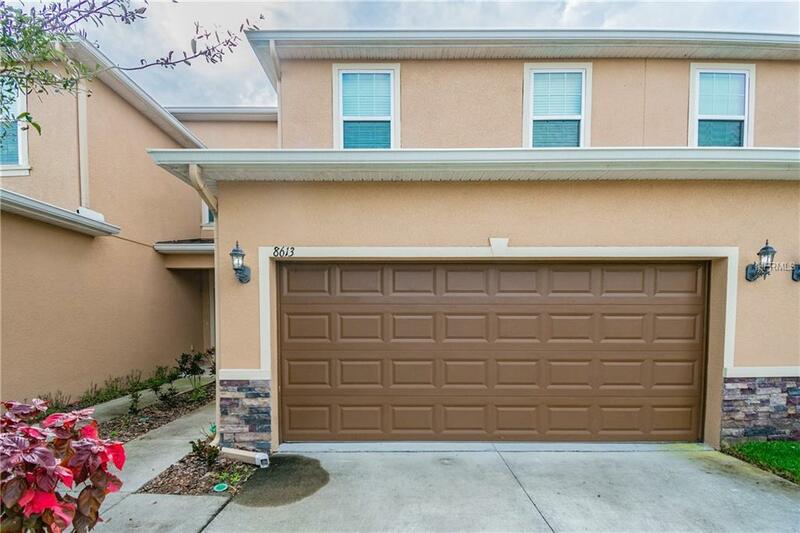 The kitchen boasts granite counters, wood cabinets, stainless steel appliances, eat at breakfast bar with pendant lighting, closet pantry and a breakfast nook. Upstairs you will find the spacious master bedroom, walk in closet, granite countertops, dual sinks, and large shower. Bedrooms 2 and 3 share a full bathroom with tub/shower combo. The laundry room is conveniently located upstairs with a full size washer and dryer. 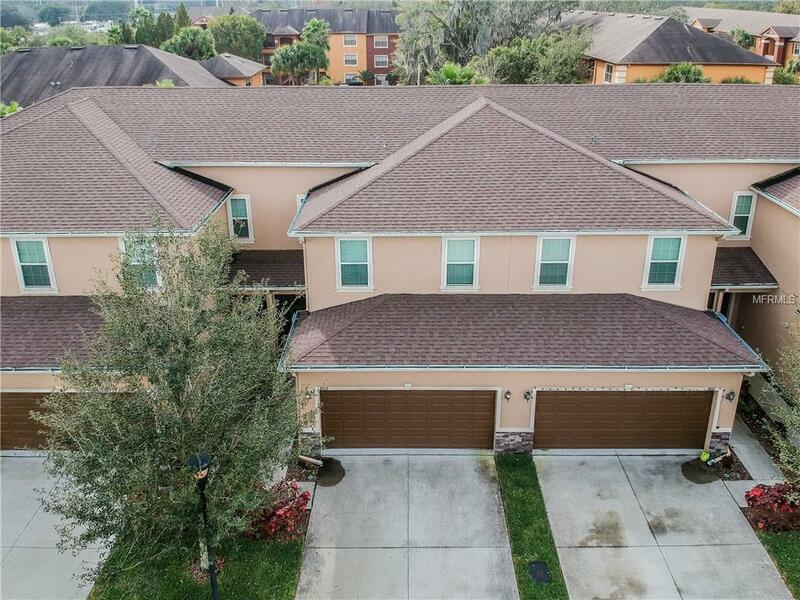 Community offers a pool and water access to the Hillsborough River. Located near the I75 and Fowler Avenue. All major sports venues, shopping and restaurants are just minutes away. Additional Lease Restrictions Verify With Property Manager. Pet Restrictions Verify With Property Manager.